July 1970 – Front NS. 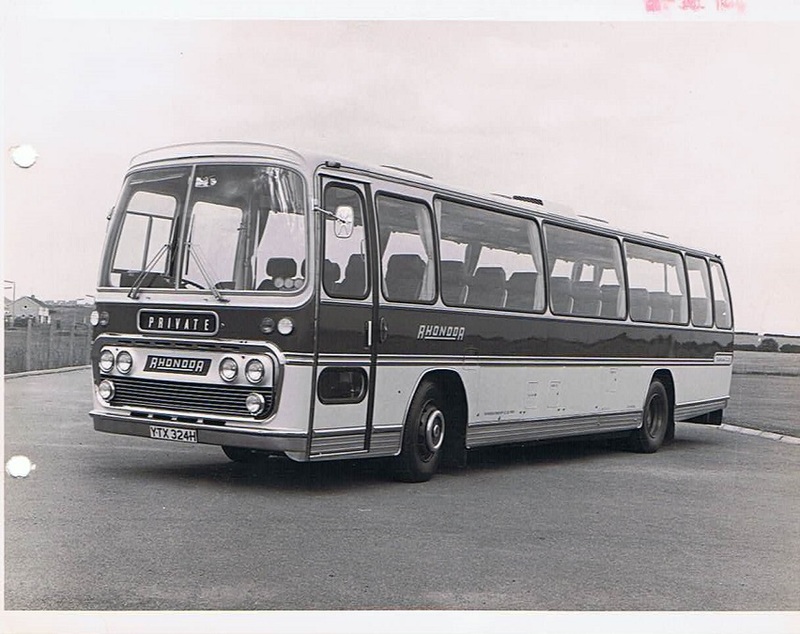 Leyland 11M. Rhondda.